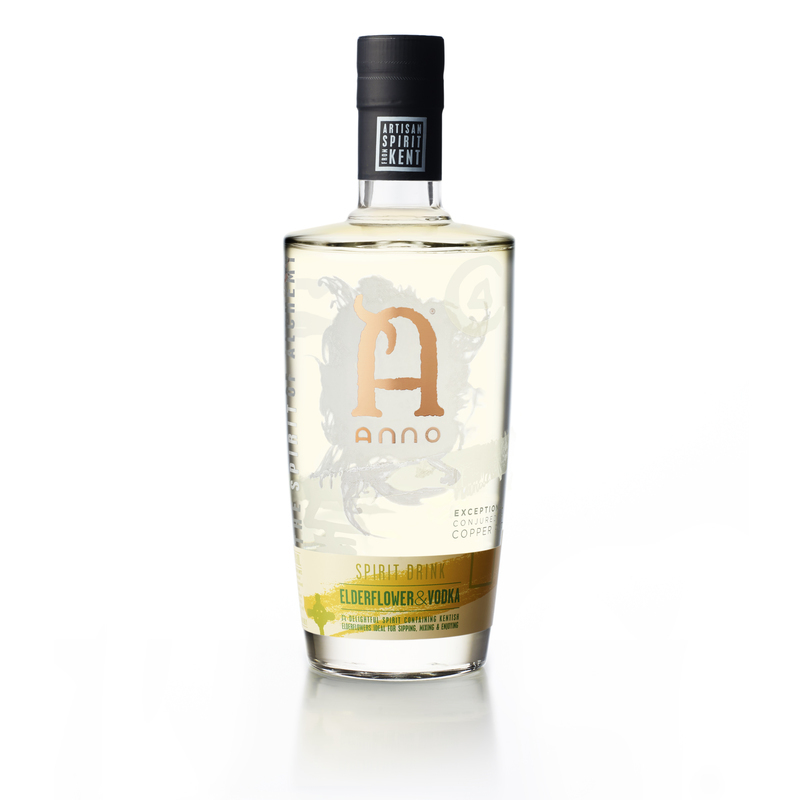 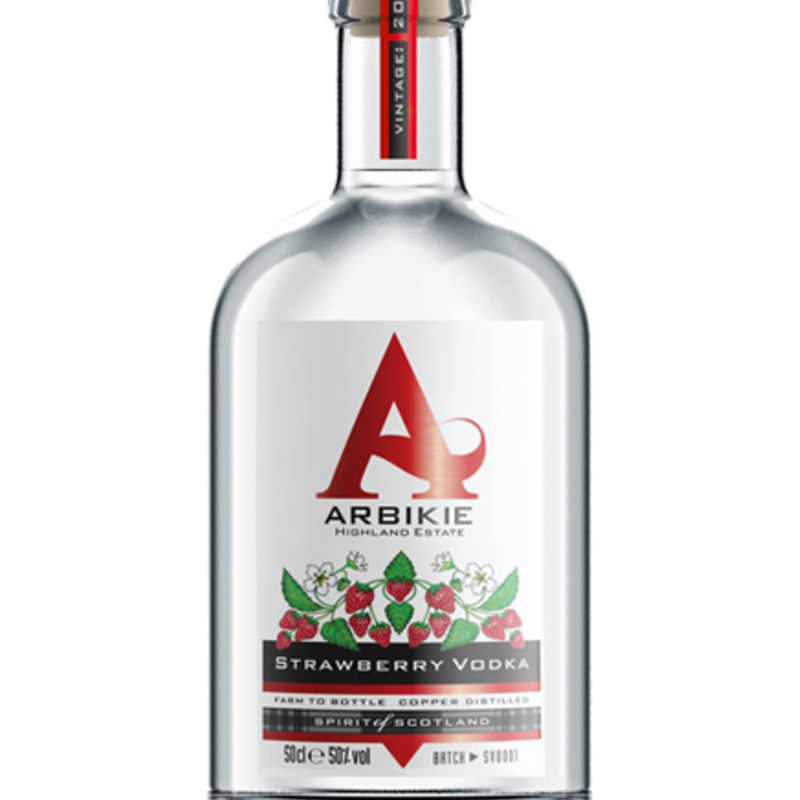 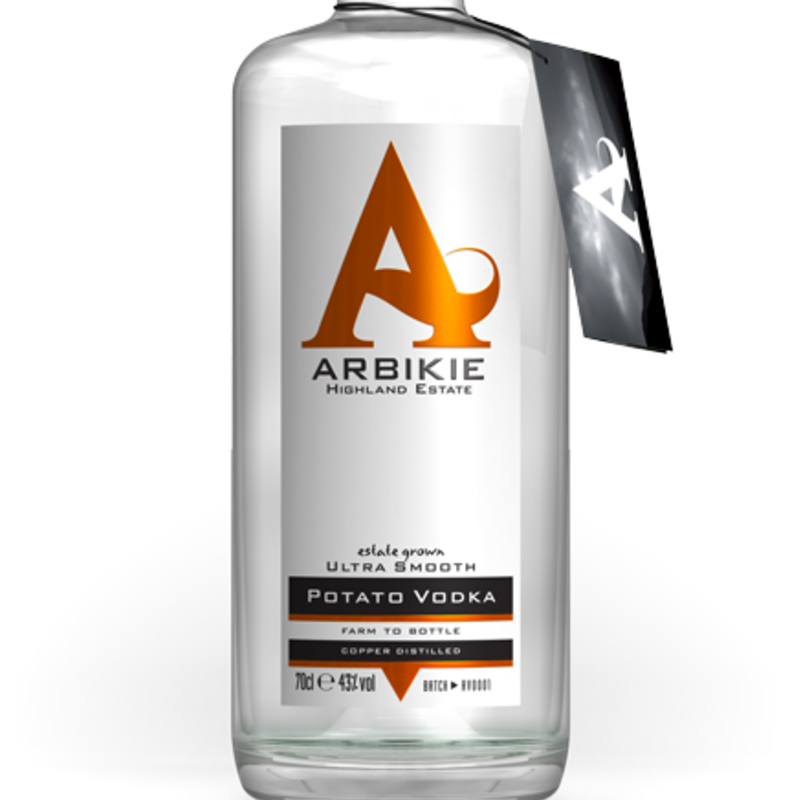 An exciting vodka that combines the smoothness of Arbikie's award-winning potato vodka with the punch of Chipotle chillies from Scotland's first chilli farm. 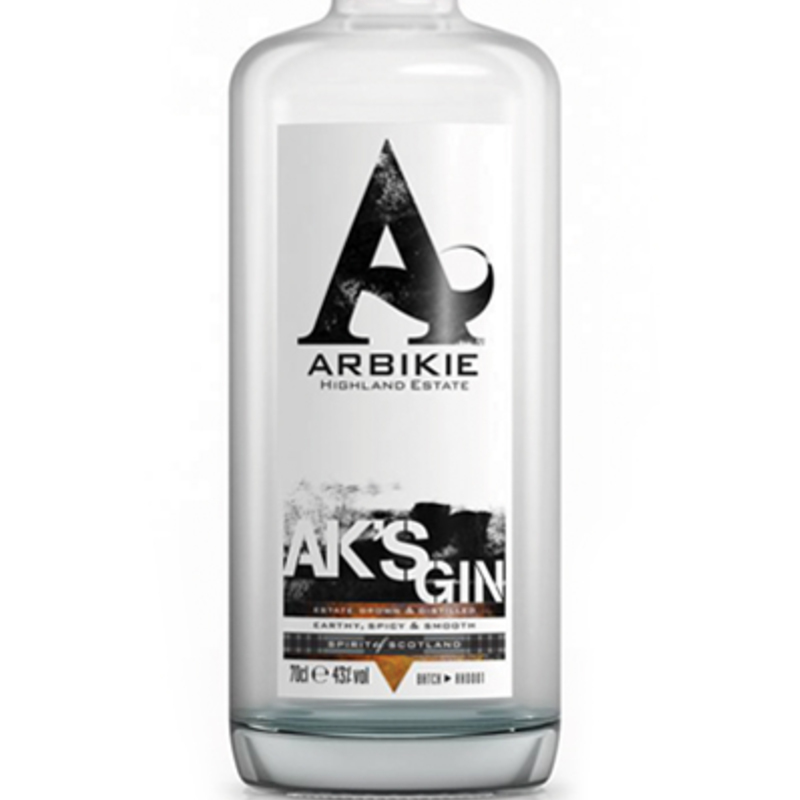 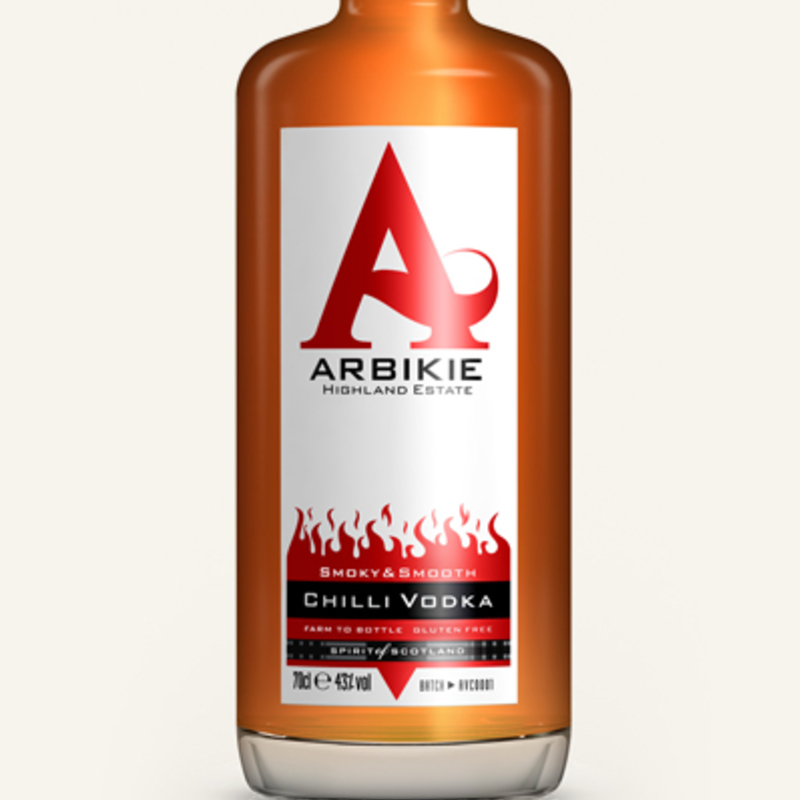 Fresh chillies are soaked in Arbikie's award winning potato vodka until there is a perfect blend of spice and flavour. 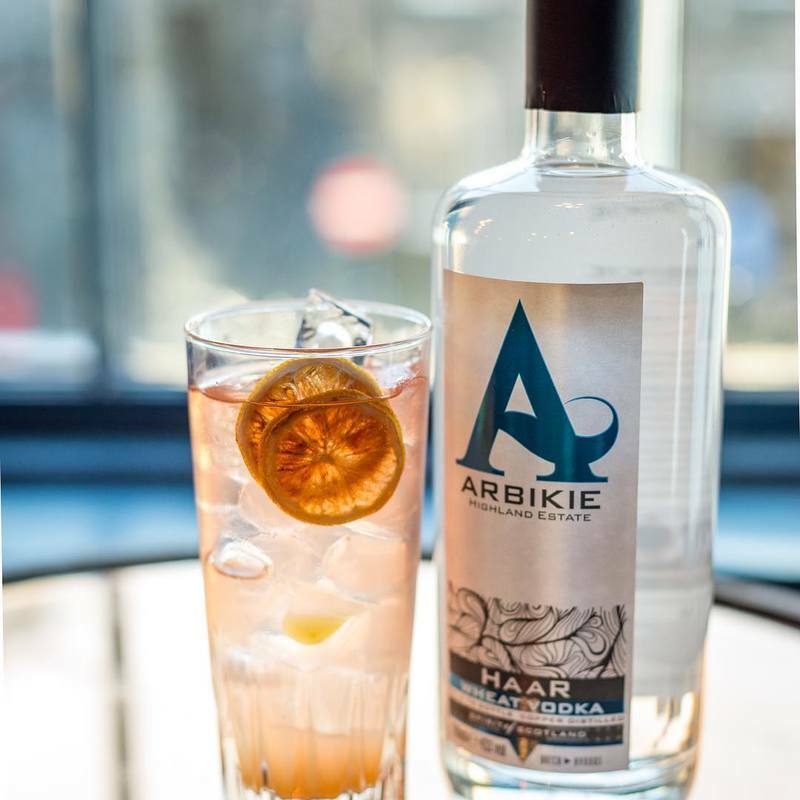 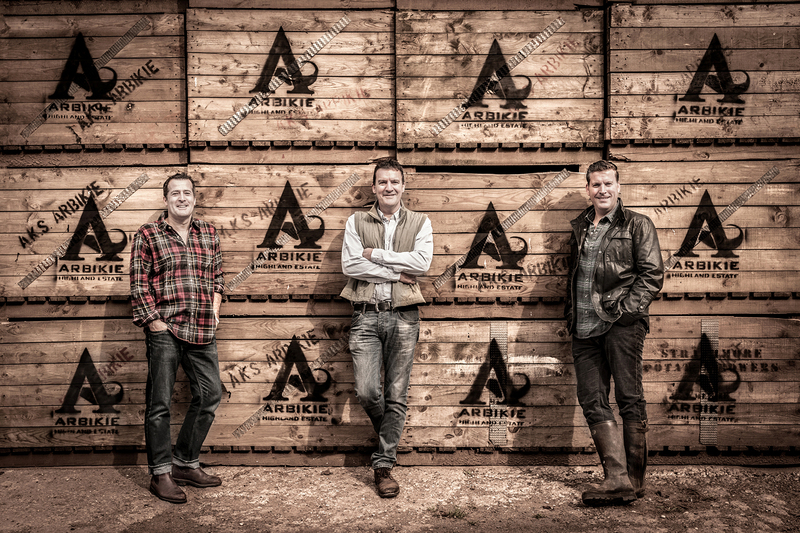 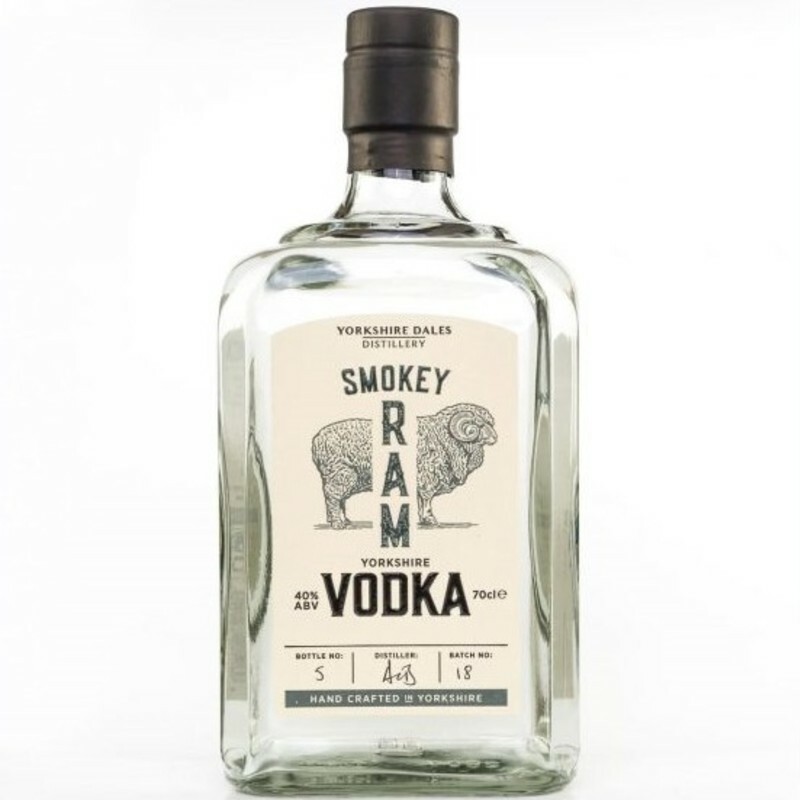 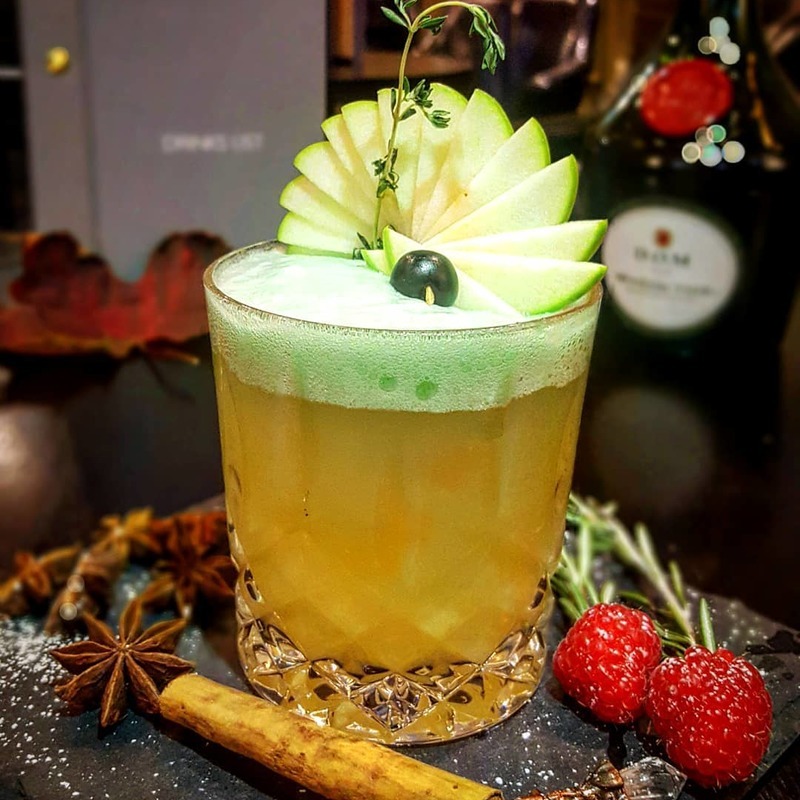 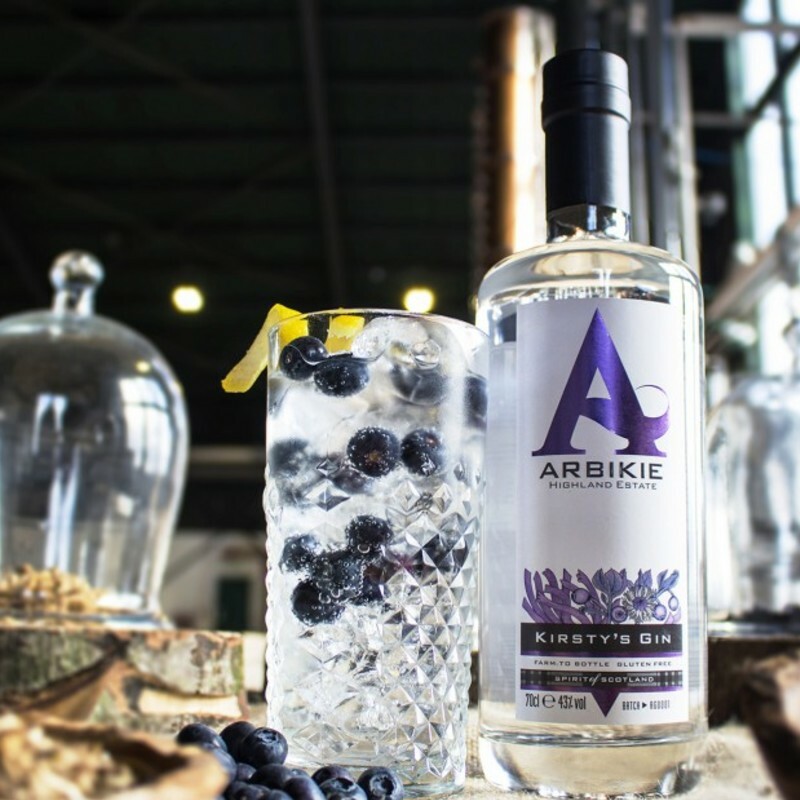 With no extracts or flavourings, Arbikie have focused on creating a unique drinking experience that is as much about heat as it is about enjoying the earthy smokiness of the chipotle. 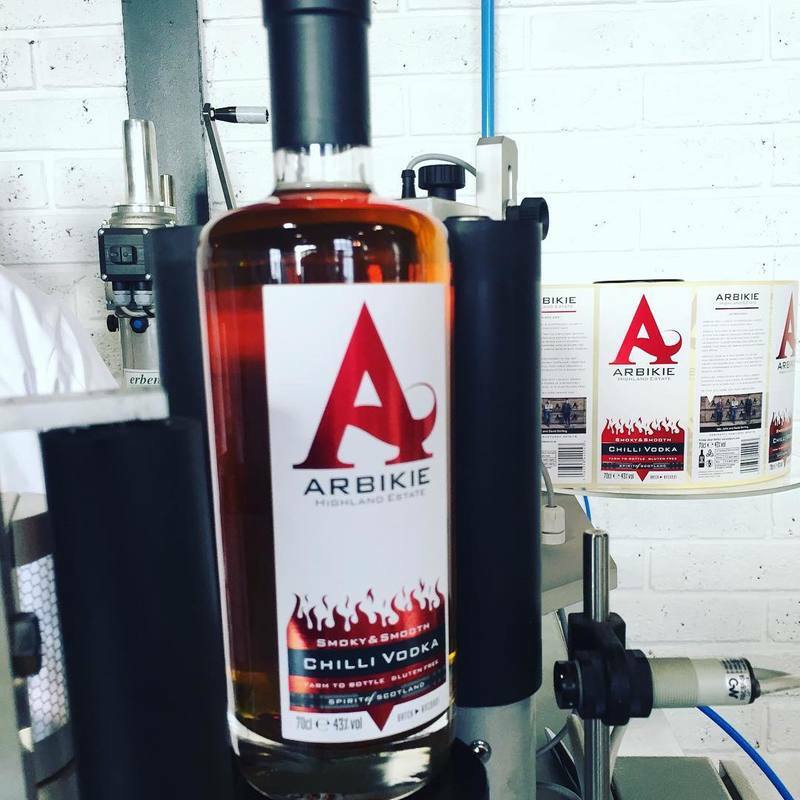 With the exception of the chillies, which are sourced from fellow Scots at Scotland's first chilli farm, all ingredients are grown on the Arbikie estate. 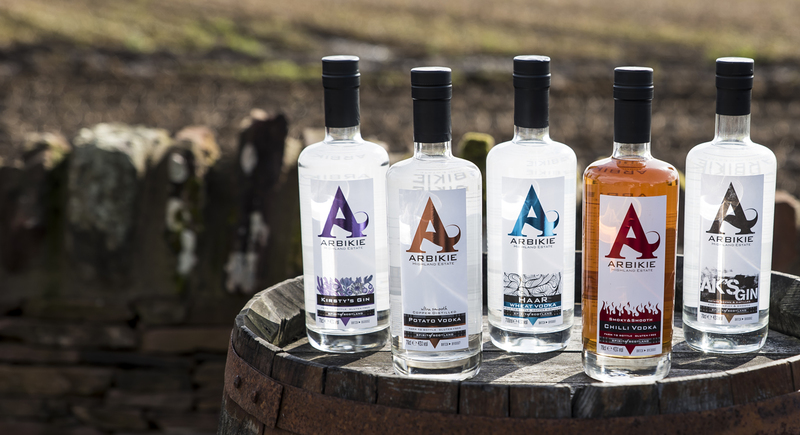 Using this 'field-to-bottle' methodology means Arbikie's master distiller, Kirsty Black, has complete control over the flavour balance and gets fantastic consistency across the distillations. 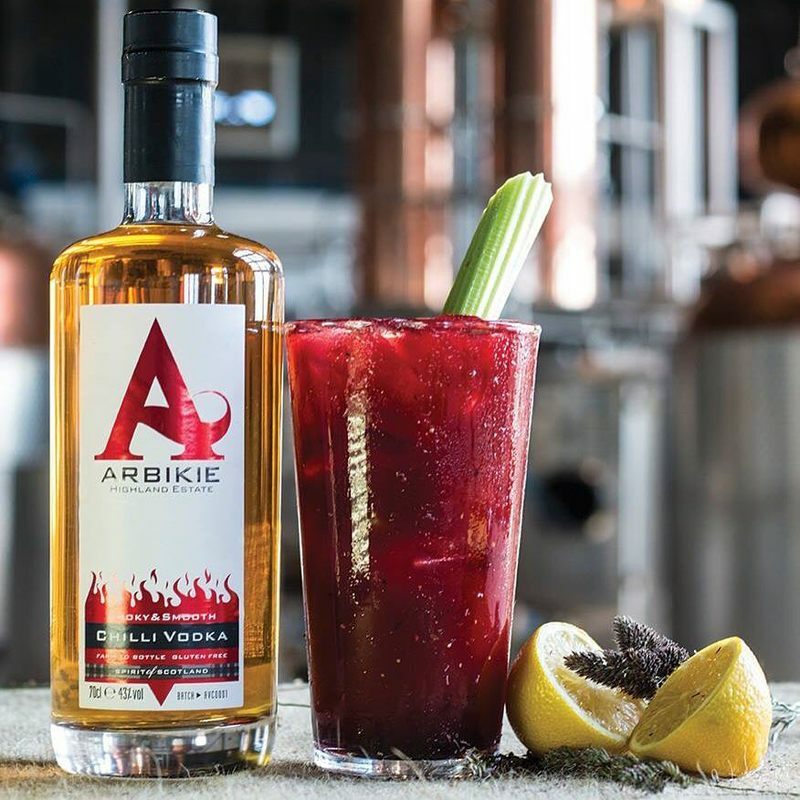 The team at Arbikie suggest serving this in a Beetroot Bloody Mary, which mixes chilli vodka with fresh beetroot juice, tomato juice, lemon juice, worcestershire sauce, and a small pinch of celery salt or sea salt.